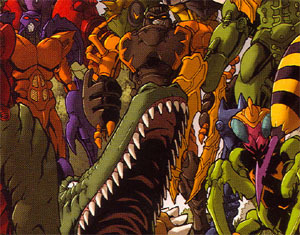 *Beast Wars: The Gathering #1: only 1 very brief cameo appearance. 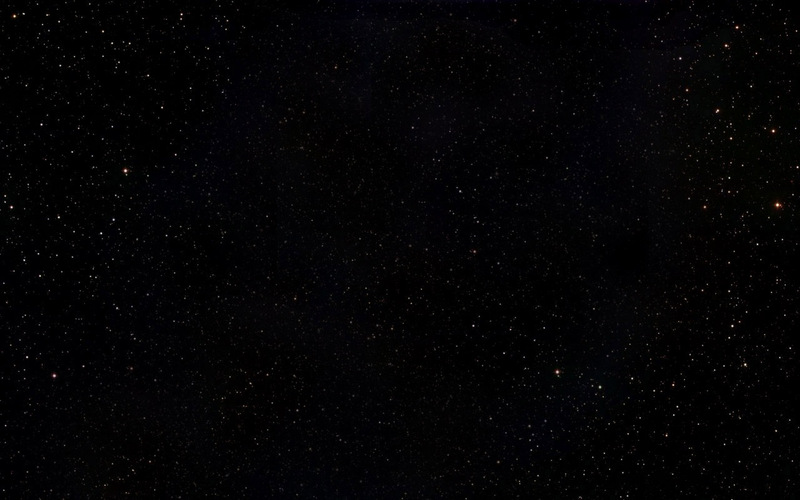 It is assumed stasis pod on prehistoric Earth awakened and chronal phase realigned by Razorbeast. 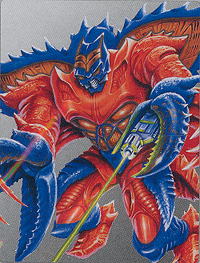 Other appearances: This Razorclaw was recolored as Video Razorclaw. 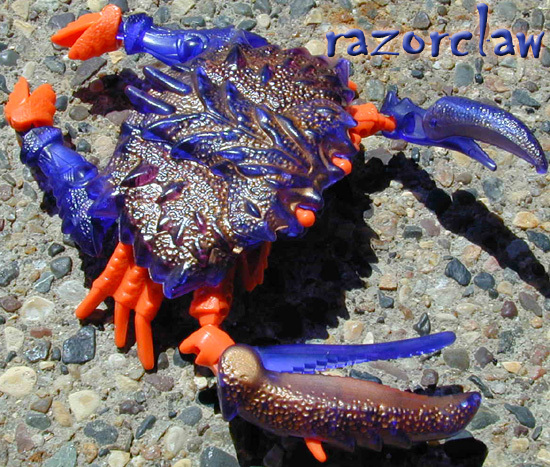 There was also the original Razorclaw, the Predacon Leader from 1986. There was a different character named Razorclaw a recolor of the Ultra class Tigerhawk in Transformers: Universe. 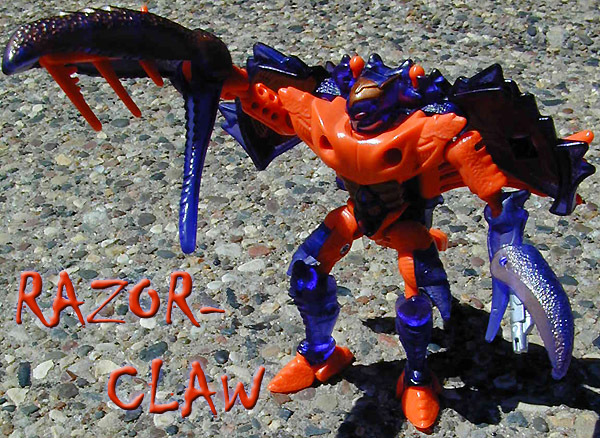 There was a Mini-Con named Razorclaw, a different character with the same name. 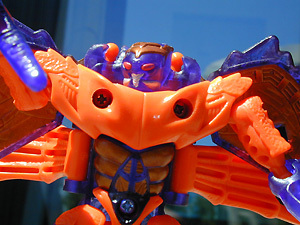 Also, this mold was used to make Rockbuster, a Beast Wars Neo character. 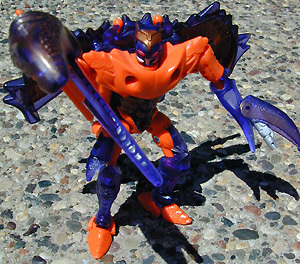 It is possible that the character seen at the end of Botcon 2007's Dawn of Future's Past comic, a Cybertron Leobreaker repaint in G1 Predacon colors, may also claim to be the original Razorclaw. Time will tell.